This is going to be my merienda today. Mmmmmhhh, divine! That is a winning combo. At Masterchef they said something like if yout go to a restaurant and they have something with truffle oil you should run… but I disagree. I had fries fried in truffle oil and they were amazing!! This looks great! Mushroom salt? Who knew? Hi Dexie! Thank you! 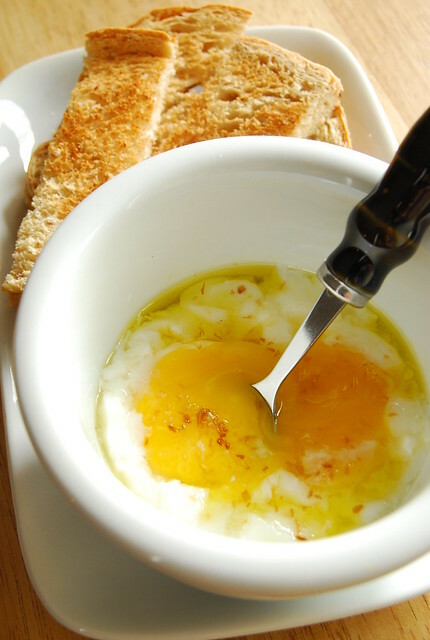 I love eggs with truffle oil! I would love eggs with fresh truffle even better I am sure if only I could get my hands on it! YES PLEASE. totally trying this tomorrow!! Hi Midge! I do hope you are all better now…those scrambled eggs sound divine! where can you find mushroom salt though? i never even heard of it before until now. The breakfast is simple and nice!! Love your post. However, mushroom salt is not available in my country (Thailand), can I replace with mushroom soy sauce??? This is a great little recipe…A little touch of luxury in the morning. You have inspired me to try doing this myself. I will finally enter the kitchen to try it out. 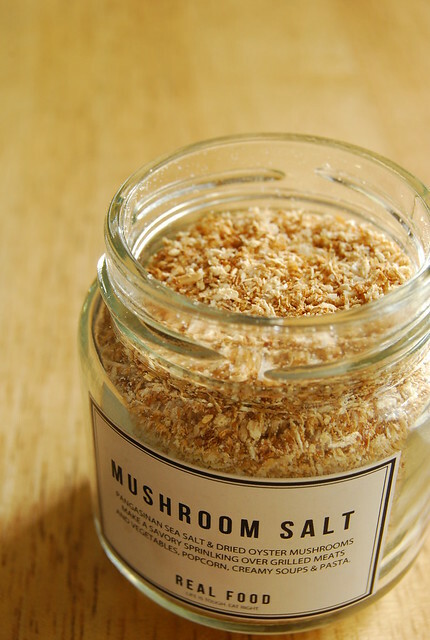 I must get my hands on these mushroom salts!!! Hi! I live in Taguig. Is there any chance that the local store where you bought your mushroom salt is near me? I don't know where to buy it. Help! At my work (a food distributor) we are all about the truffles. I will have to share this recipe with everyone! Is this Vienna style egg?